The Arcturus flux station was located approximately 48km southeast of Emerald, Queensland. 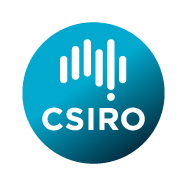 It was established in April 2011, stopped measuring in early 2014, and was managed by Geoscience Australia. 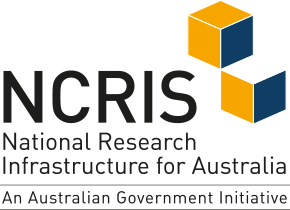 The Arcturus flux station was supported largely by CSIRO Marine and Atmospheric Research and was a voluntary member to TERN .